We have three Community Gardens in St. Cloud, Florida. Our Girl Scout troop has rented a plot for almost a year now. 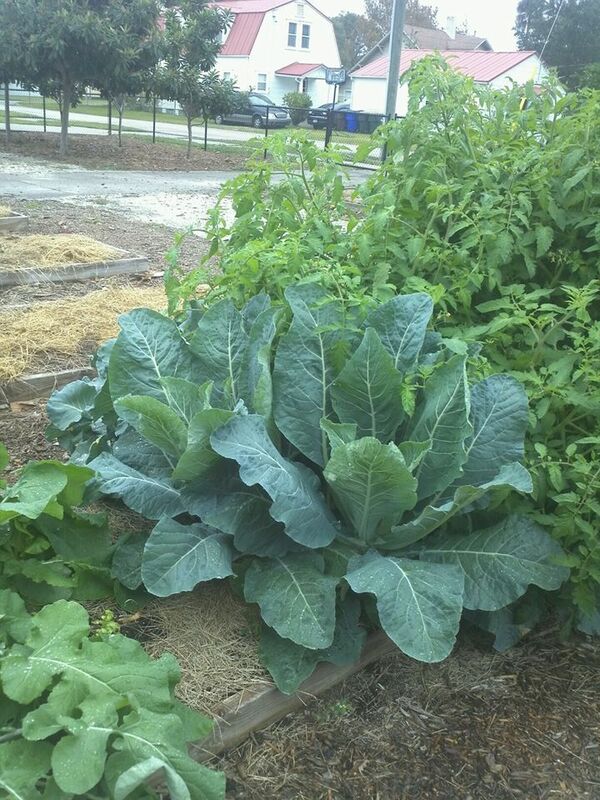 We have grown organic food for our local food pantry. Our last crop was twenty-five pounds of organic carrots. We have sweet potatoes planted for our next crop.